Book of the Week Book of the Week: A Pick by Christopher J Johnson Christopher J Johnson selects Joint Photographic Survey by Adam Ryder as Book of the Week. Joint Photographic Survey. 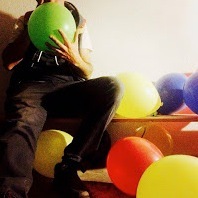 By Adam Ryder. Conveyor Editions, 2016. 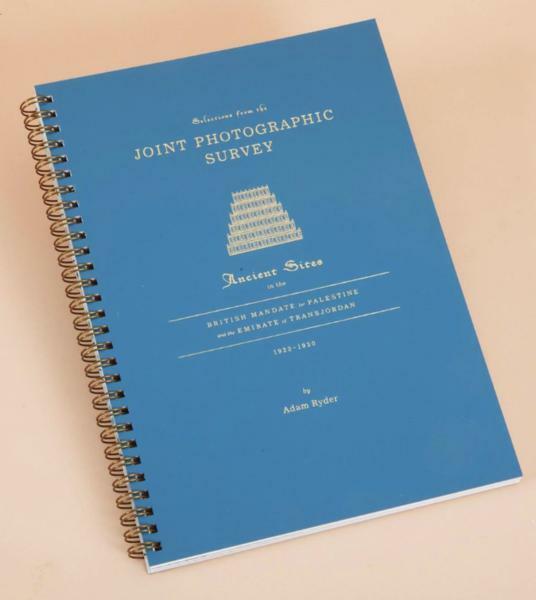 Christopher J Johnson selects Joint Photographic Survey by Adam Ryder from Conveyor Editions as Book of the Week. "I hate and I love the type of work to be found in Adam Ryder’s latest book; it is a work that looks at a possible reality – one which, to be clear, is false, but which seems entirely possible. Joint Photographic Survey: Ancient Sites in the British Mandate for Palestine and the Emirate of Transjordan is the full title of this playful, yet politically adept book. The work blurs the line between what's fictional and what's real. The idea, that a joint commission between Mandatory Palestine and the Emirate of Transjordan sought to document sites in the Middle East following the horrors of WWI with the thought in mind that another war might wipe out their precious historical sites. War is a destructive force, it wipes our history from us by way of that destruction – this is a post-WWII theme found in many artists’ work. Ryder is no doubt aware of this, perhaps even a little influenced by the ideas of the architect Lebbeus Woods in regards to how war or natural disaster shape a city or cultural identity, not by destruction necessarily, but by how a place’s historical significance changes and is shaped by such events. Ryder takes world famous structures and locations and photoshops them together to create a reality all his own, but one that is not far from the truth. He banks on the rich cultural heritage of the Levant and the rest of the region and the deep history of all the cultures that have resided there and then mixes them all together to create a region even more rich. Part of the fiction is that the cities of the region incorporate architecture from many societies and times and mythologies and that they were constructed in harmony, rather than opposition. He makes names up and also borrows them from undiscovered and possibly fictional locations mentioned in the bible and other sources. The result is something stunning and confusing and, really, quite wonderful."